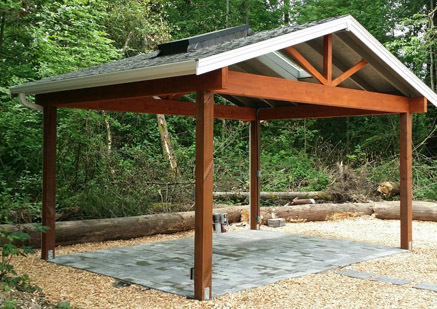 Seattle Pros wants to create the home you've always wanted; inside or out. 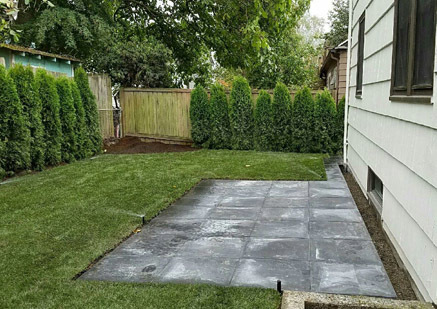 We're a landscaping and home renovation contractor that can help you move in the direction you desire with beautiful upgrades. 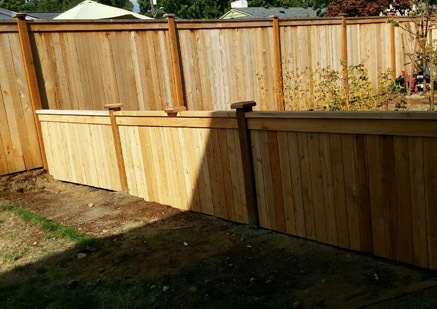 The landscaping services offered by Seattle Pros also include sprinkler system installations and repair. 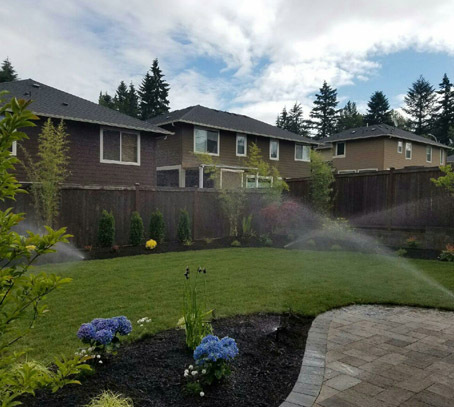 We'll improve your yard's drainage if that's a concern, with the design and installation of a French drain and backflow assembly. Create even more outdoor space for hosting get-togethers or just relaxing on warm summer evenings. 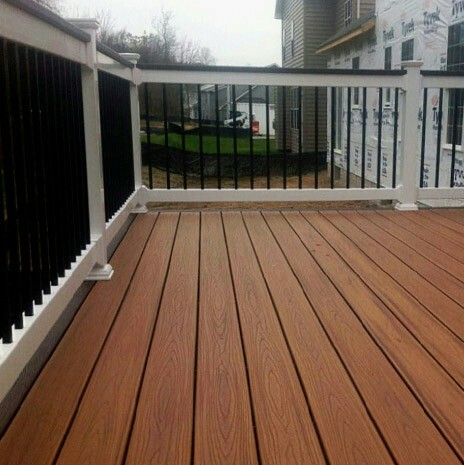 Our talented design staff will put together a deck or patio plan suited to your property and your lifestyle. 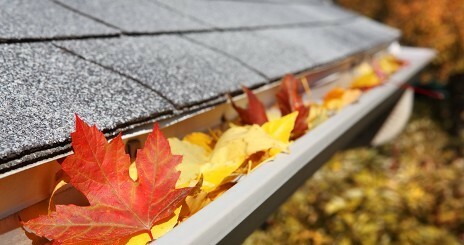 We also install awnings and waterproof existing decks. Before construction begins, we work directly with the state or city to make sure your plans and job are properly permitted. 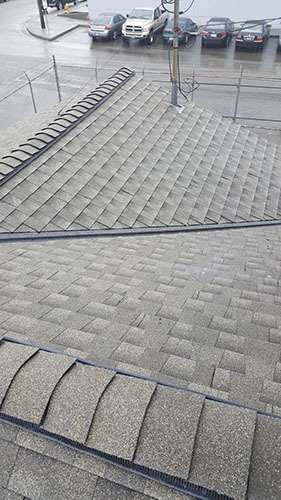 A solid roof overhead is important when it comes to protecting your family and keeping your home dry and damage-free. 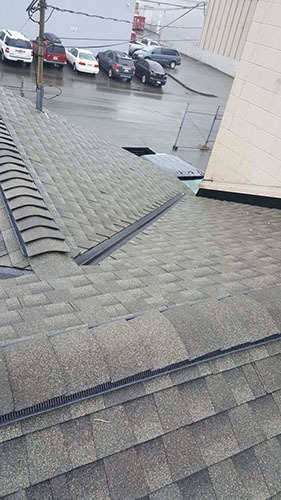 We repair leaky roofs, replace all types of asphalt or metal shingles, and reclaim moss damaged roofs. 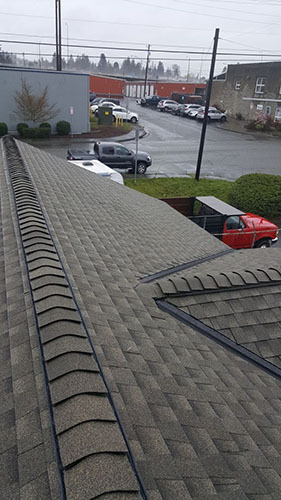 Seattle Pros also installs new roofing.